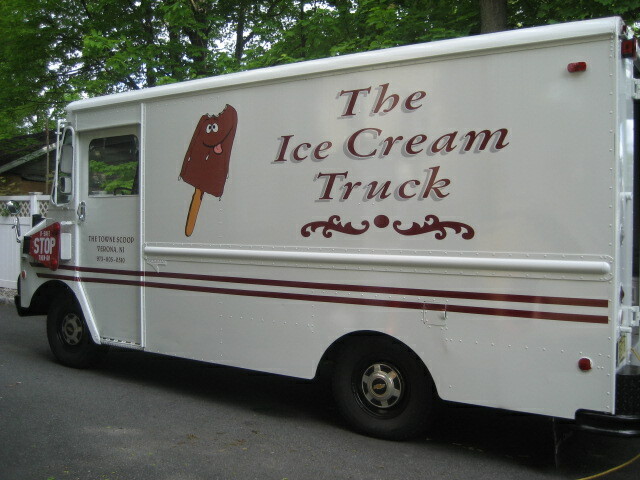 THE ICE CREAM TRUCK or BUS!!! We'll show up wearing a classic white shirt, black bow tie, an old fashion white “ice cream man” hat and ice cream truck music playing! Bookings require a minimum of 24 hours advance notice and the minimum length of a booking is approximately 1 hour. Most of our Good Humor novelty ice cream is priced at $2.50. Several items are priced at $3.50. We can also make special arrangements to have more “classic” ice cream and limited selections which would lower cost. Let us know if people will be paying individually or if there will be one bill. We will always try to accommodate your requests.